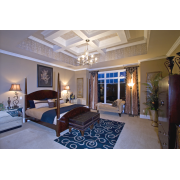 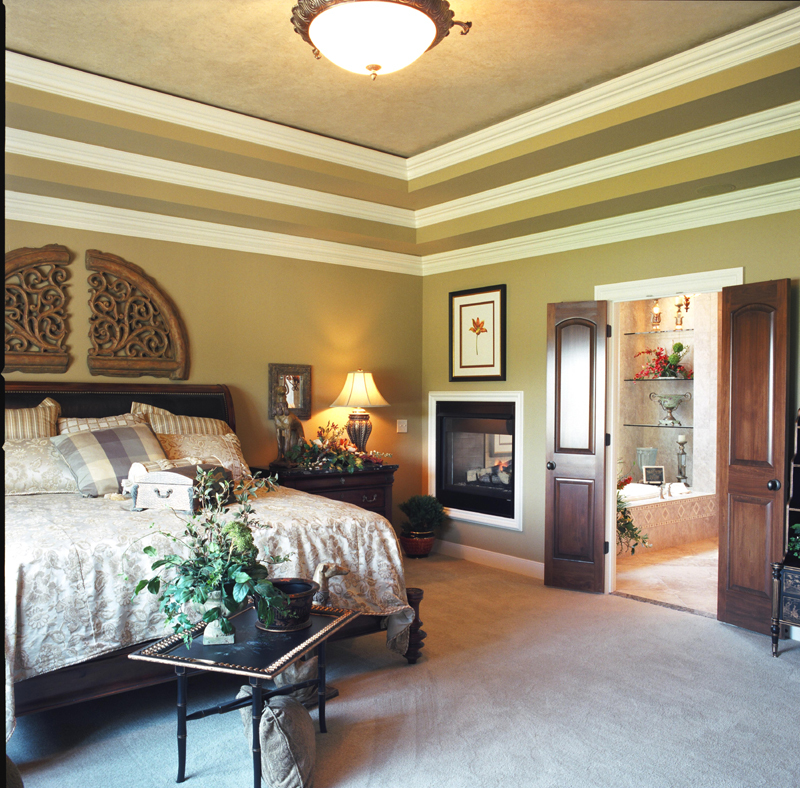 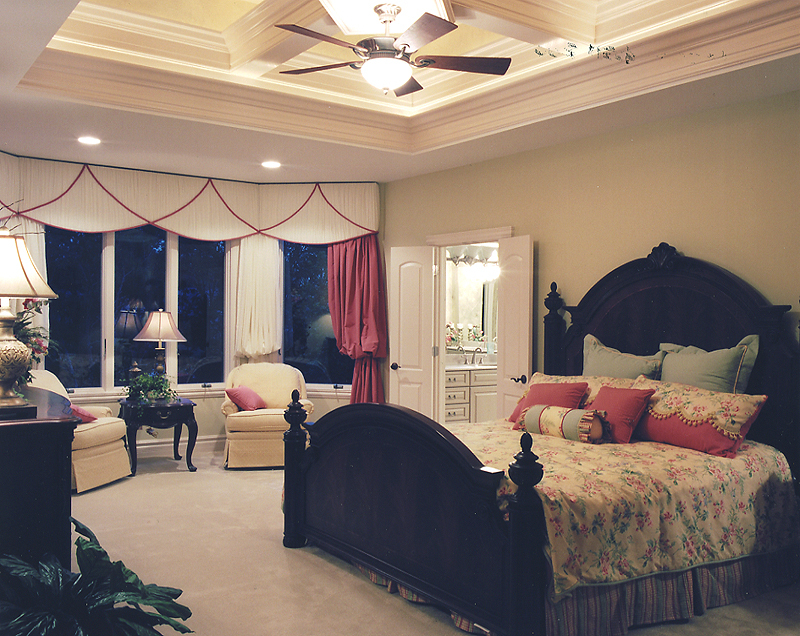 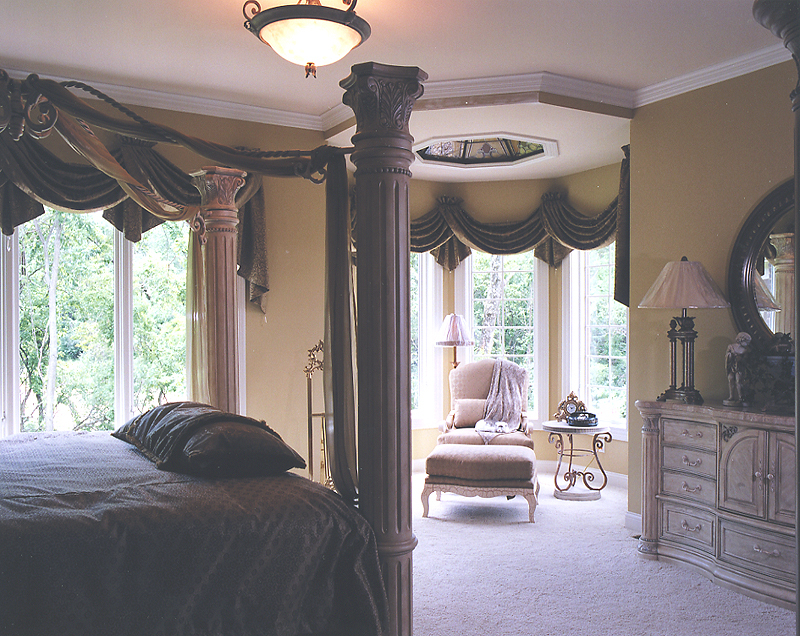 Custom Master Bedrooms drawn by Studer Residential Designs, Inc. 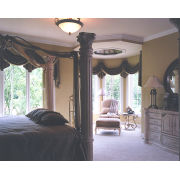 The Master Bedroom has become more than just a place to sleep, but its main purpose should always be relaxation and comfort; a place to unwind and refresh. 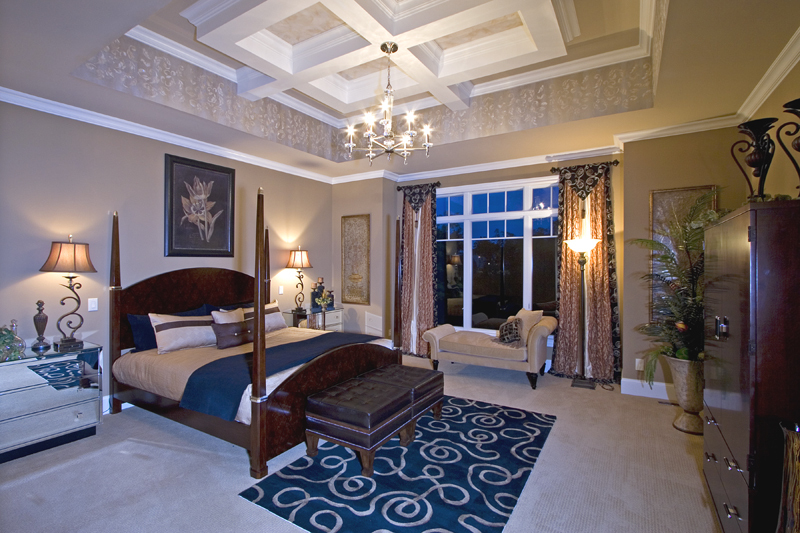 The Luxurious amenities and the size of the room are personal as well as practical choices. 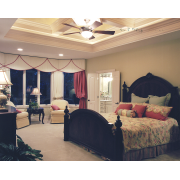 High ceilings, window sizes and location, sitting areas and TV viewing depend on your personal needs and expectations.